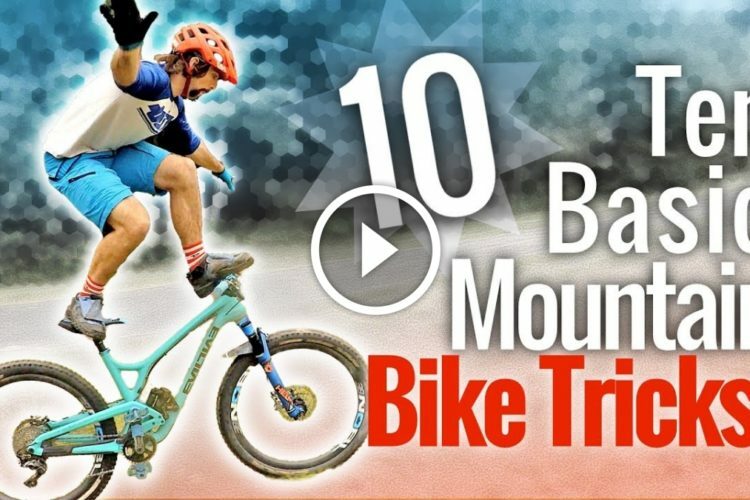 Watch: 8 MORE Cool Mountain Bike Tricks You Can Learn Anywhere! 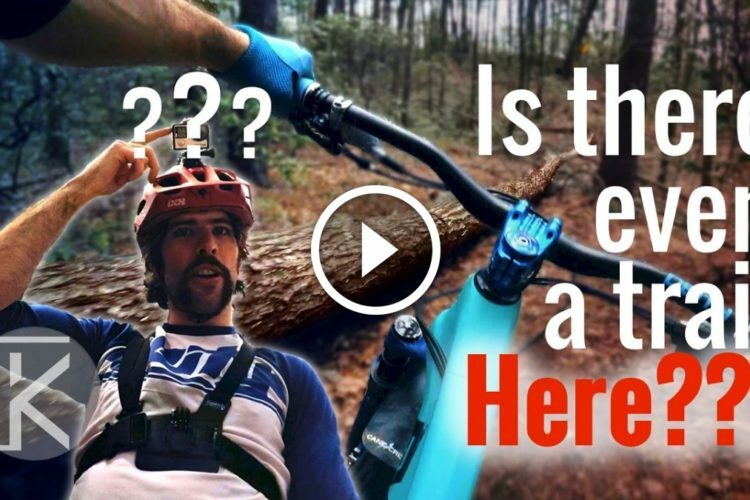 Learn these 8 cool MTB tricks you can do almost anywhere. 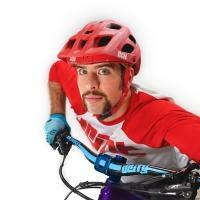 Mountain biking is supposed to be, throw these simple MTB tricks in on your ride and impress your friends. 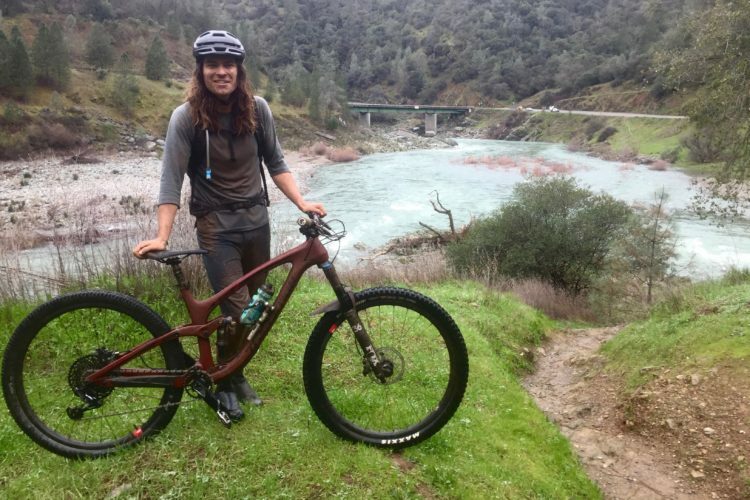 Warning: onlookers might think you’re a dork, but who cares if you’re having fun. 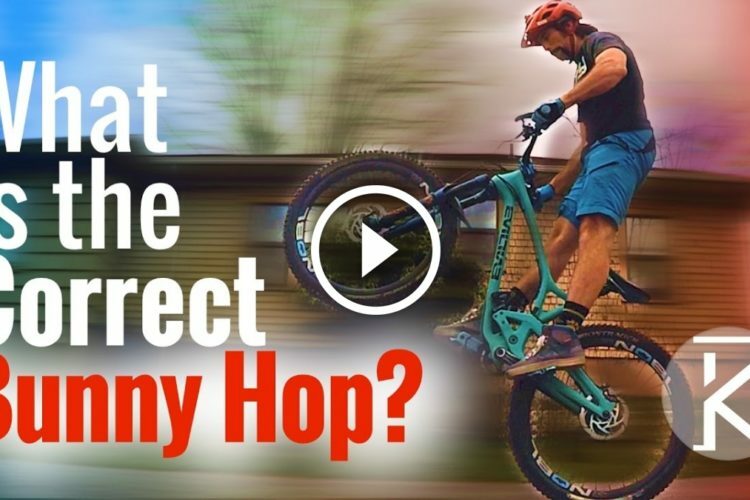 Watch: 8 Cool Mountain Bike Tricks You Can Learn Anywhere! 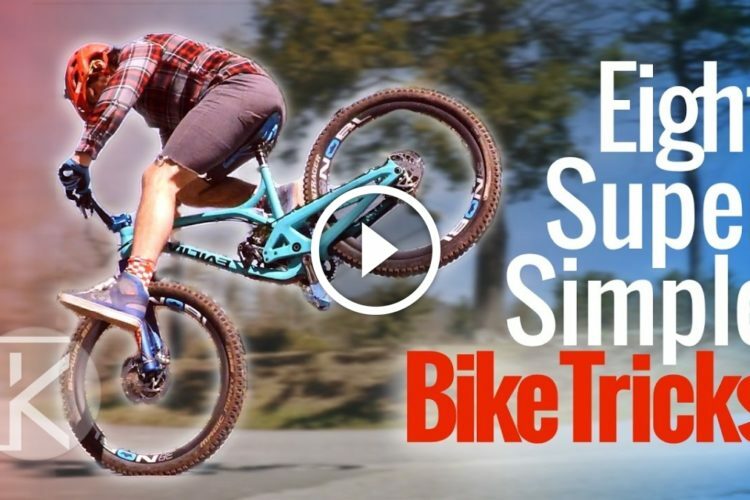 Watch: 6 Beginner Mountain Bike Skills that You Can Learn Anywhere! 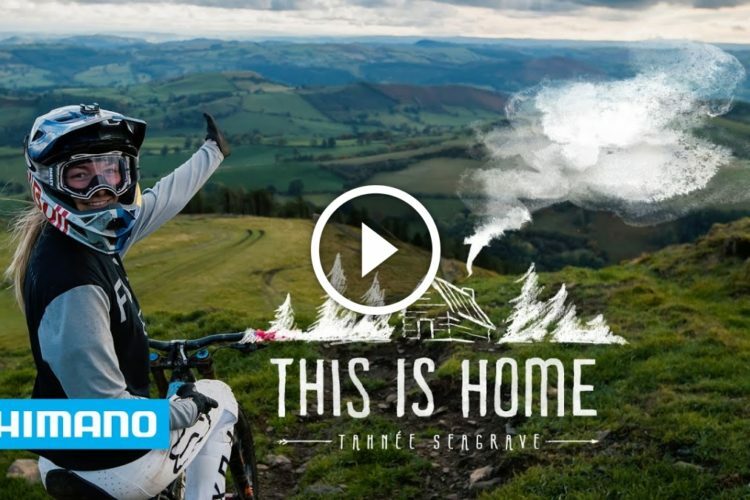 Watch: Beehive MTB trail is as nasty as it sounds! 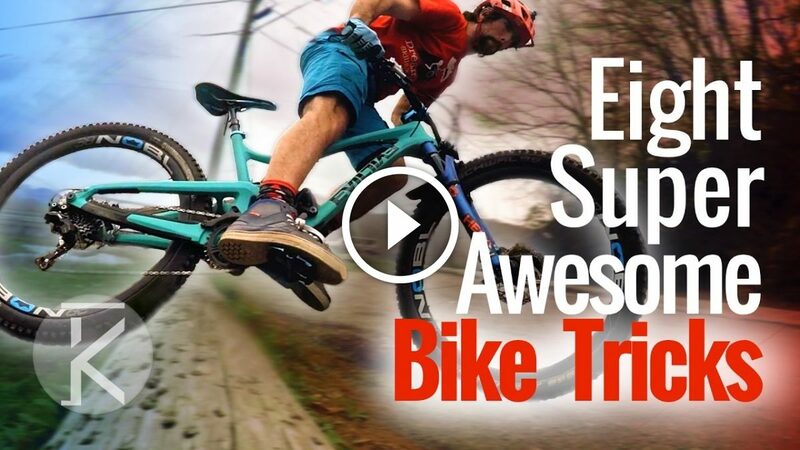 See also: Watch: 8 Cool Mountain Bike Tricks You Can Learn Anywhere! 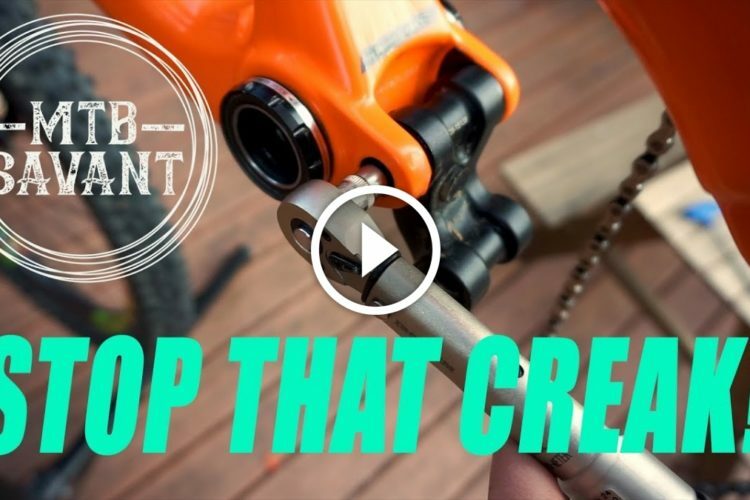 See also: Watch: "10 Dumb Tricks you can use to hurt yourself and damage your bike"